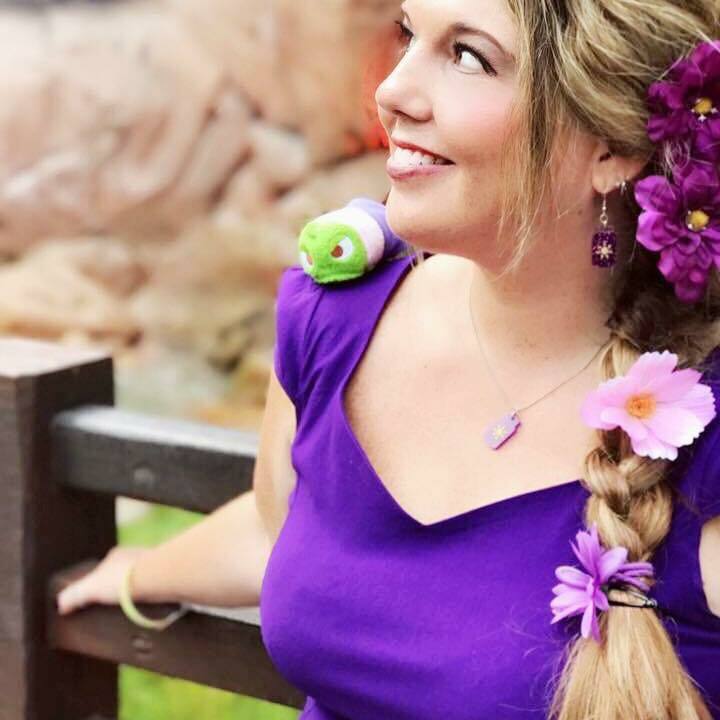 Our friends at KK&Whimsy are offering to let one lucky Main Streeter choose one Disney item from their Etsy Shop. All you have to do is follow the instructions below to enter. 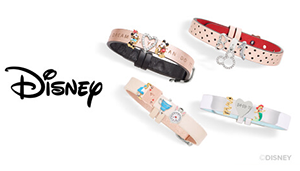 My favorites are the Snarfblat bangle and the “Adventure is out there” bangle! I’d love to win! OhMyFairyGodMother!! What a great chance to own such a lovely piece of art work!! Loving the creations of KK and Whimsy! My FAV if To Infinity and Beyond! Thank you TMSM & KK and Whimsy for this give away! Any of the Cinderella!! I love Cinderella! Their designs are so so cute! All of KK’s prices are ahhhmazing! There are so many I’d love to have. 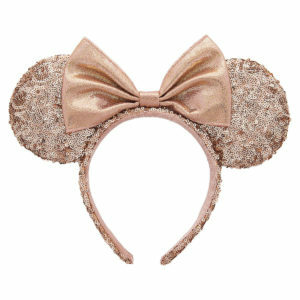 Especially the mouse ears!! HH&Whimsy makes beautiful jewelry! 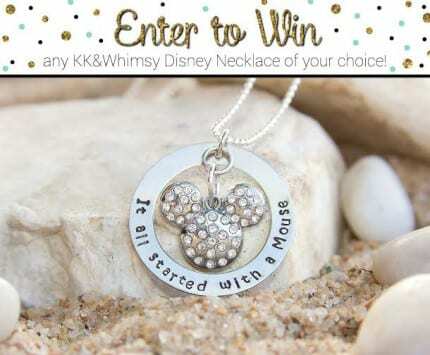 IF I were to win… I would choose the “It all started with a mouse” necklace! It’s hard for me to choose, because I love all of KK&Whimsy’s work! I haven’t gotten anything from them for myself, but I did order a necklace from them for my grandma for Christmas with all of us grandkids’ names on it. 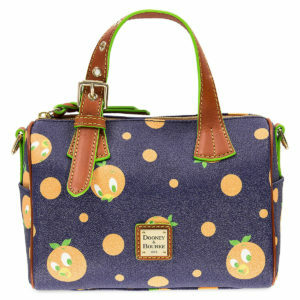 I was impressed with the high quality & my grandma really loved the handmade aspect of it! She was really touched! I like the my blessings call me mom keychain with the matching cut out necklaces. Wow! They are all so beautiful! I don’t know what to pick… I do like the great advice from Merida’s mother: Princesses do not put their weapons on the table. I am having a hard time choosing! I think either “It all started with a Mouse” bangle or “All you need is Faith, Trust, and Pixie dust” Tink bangle. They all are so cute! Love the necklace shown. It all started with a mouse! These are such beautiful necklaces!! 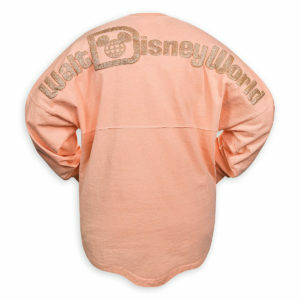 Faith, Trust and Pixie Dust is my favorite, but I also like the Razorback. I like all of them, but Faith, Trust and Pixie Dust is my favorite. I also like the Razorback a lot. Go Hogs! I love It All Started with a Mouse! The “It all started with a mouse” necklace is amazing! KK and Whimsy’s etsy items are wonderful. My favorite is It All Started With a Mouse. Thanks for hosting this giveaway! I love the sparkly Mickey necklace! 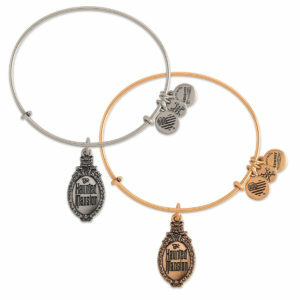 I LOVE the Mickey Mouse bangle charm bracelet! So super cute! Yes! Love these! Thanks for sharing! I would love to win this. The Little Mermaid necklace is my fave!! Love it! These necklaces are beautiful. 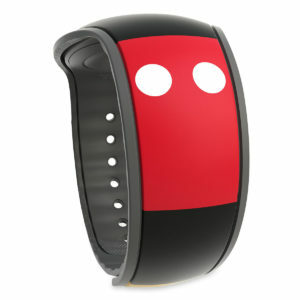 I may just have to look into buying one myself. These are so nice! Would love to win!